Buying a car is an exciting experience and once you’ve found the perfect one for you from our selection of used cars here at Oodle, you’re going to want to spend some quality time on the road with it. An hour’s drive from Abingdon via the A34 and the M40, Stratford-upon-Avon is a quaint market town, renowned for being the birthplace of the world’s most famous playwright, William Shakespeare. The town’s charming Tudor architecture and 17th-century bridges transport you to a different era and it is easy to spend the day enjoying riverside walks, exploring a variety of independent shops and watching a performance at the Royal Shakespeare Theatre. 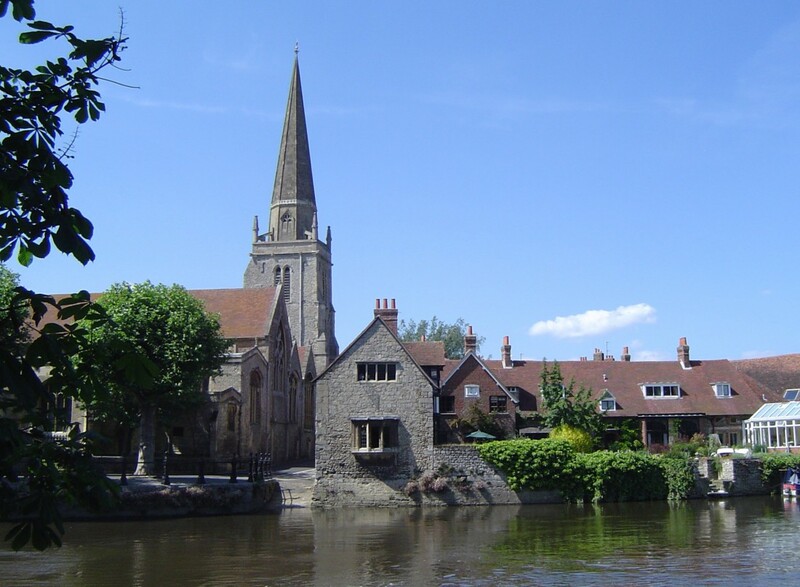 The birthplace of another British historical figure lies in between Abingdon and Stratford-upon-Avon. 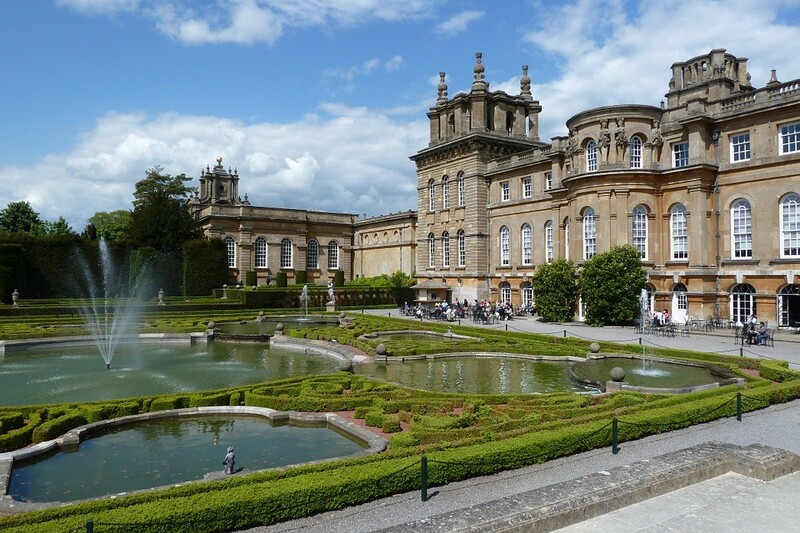 In 1874, Blenheim Palace welcomed Winston Churchill into the world and today, it hosts an exhibition to honour him. The interiors of this stately home are exquisite and the picturesque palace grounds have been the setting for a number of popular films, including Harry Potter, Mission Impossible, Spectre, Hamlet and Gulliver’s Travels. 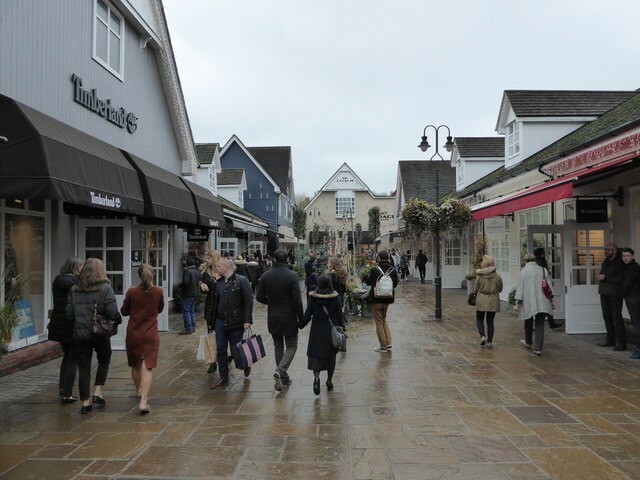 Bicester Village Shopping Centre is one of Britain’s most popular designer outlets, with over 130 boutique stores. If you want a new outfit to go with your new car, this is a great place to snap up a bargain! The village is easy enough to reach, just follow the A34 for around half an hour. 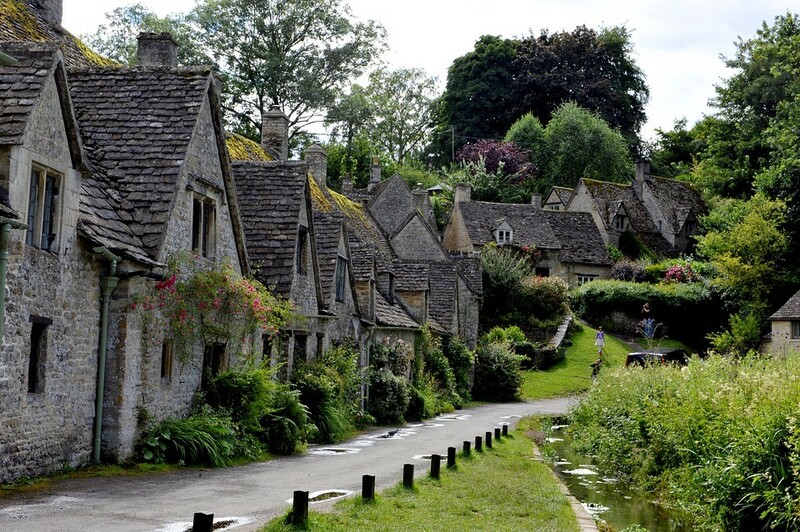 If you head West from Abingdon, before too long you’ll find yourself in the idyllic Cotswolds. This region provides the perfect escape from busy city life. Burford, known as the gateway to the Cotswolds, is a nice little medieval town that is worth stopping at before jumping back in the car and continuing further in. Another hotspot is Bourton-on-the-Water, which is sometimes referred to as ‘Little Venice’ due to its captivating river, The Windrush. 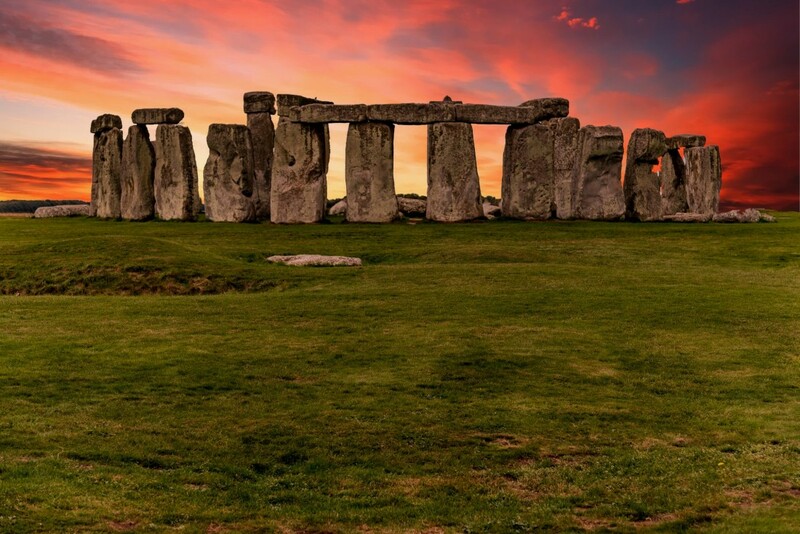 Approximately 60 miles away from Abingdon sits the prehistoric marvel of Stonehenge. It is one of the most famous monuments in the UK, and an impressive sight to behold. Based in Salisbury, it is certainly worth taking a ride in your new motor to see. Still looking for the perfect vehicle to take you to these great destinations? Make your way to Oodle Cars and discover our current range of used cars in Abingdon!